Our design and build model guarantees you a seamless experience, with a single point of contact and in-house trades saving you time, money and the hassles created by other over-complicated models. 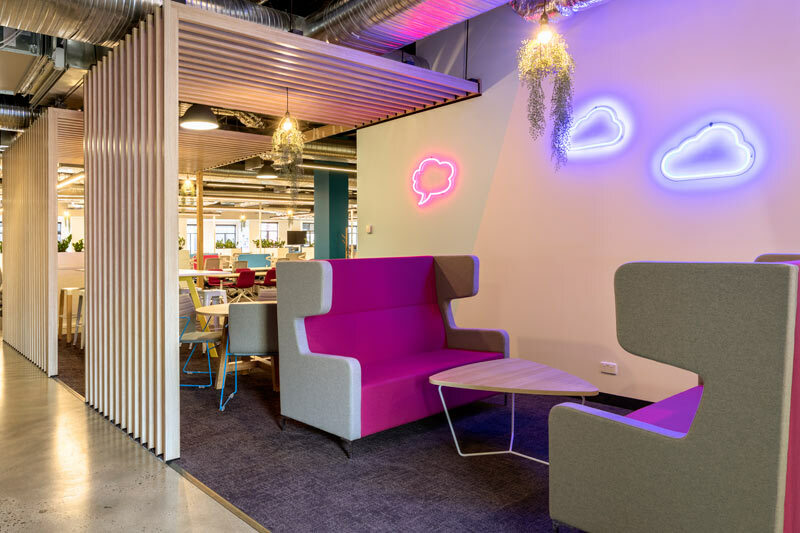 Our fit out process starts with our top class interior architects and workplace strategy experts, working with our highly experienced project managers, to ensure your designs don’t just look great, they support your business objectives and culture too. From there, our in-house construction crew simply get the job done, with a guaranteed fixed price for the whole project, and absolute certainty over timelines. We do it better than anyone else, that’s a fact. 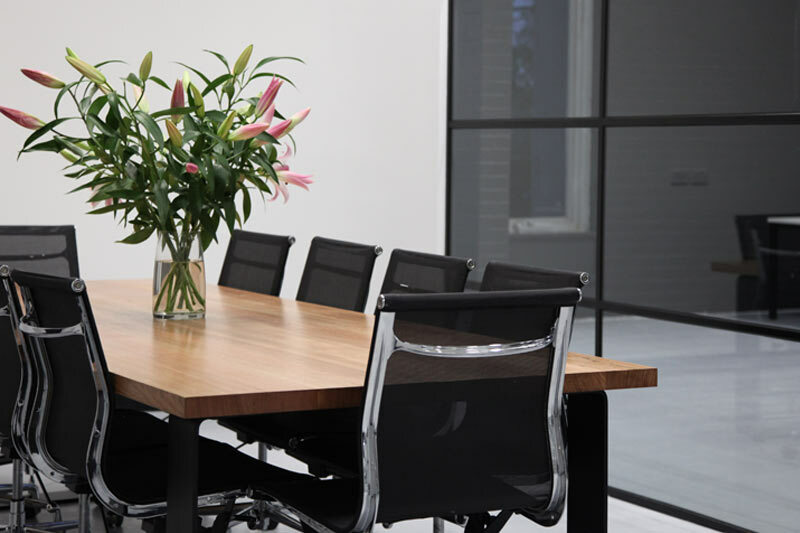 Whether it’s an office, medical, retail or simply a make good fit out, we’ve got you sorted from concept to completion. Just as great design is imperative, we understand delivering your project on time and on budget is critical. Our in-house trades, work directly with our 1ntenor architects to ensure your designs are delivered exactly as you imagined them, achieving the perfect balanced between aesthetics, function and affordability, and of course the latest regulatory compliance. And control over our trades means we can guarantee the project completion date. In fact, we complete projects 25% faster than the industry average. Need to choose a new commercial space? We understand your selection is critical to your businesses future success, operations and culture. We’ll help you make a quick and informed decision, with expert advice, a space plan and indicative fit out budget within 48 hours. We are up to date with the latest compliance requirements for the commercial space of today. Egress, air-conditioning, amenities, fire, lighting, density and disability codes. Take advantage of our free tenancy evaluation before you make your next move.